"We're changing lives. Are you in?" When I started ESAD years ago, I realized very early on who I was serving, and when I reviewed the competition, I was aghast to discover rampant fraud, deception, and other ethically challenged agendas. I made myself a pact … I will do it right, I will do it my way, or I won’t do it at all. Don’t take that as me being holier than thou. Rest assured, I made/make lots of mistakes. But I make “honest” mistakes that I try to learn from. So when a wounded warrior shows up needing my help, there’s no way that I’d do anything but what is honorable to assist him/her. 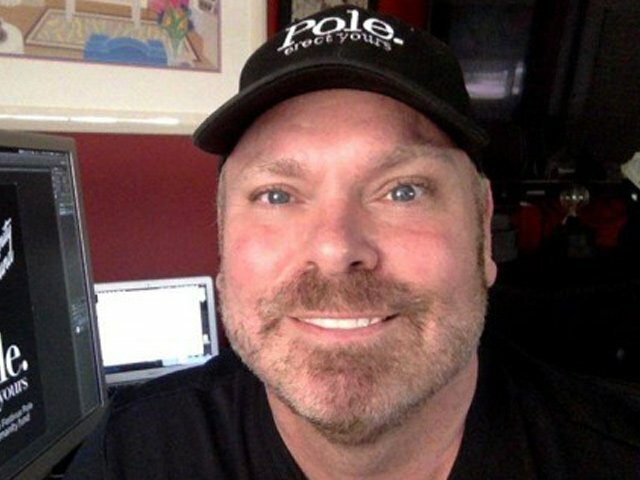 Chaz Stevens is an American entrepreneur best known for his constitutional activism. Chaz is the activist who pushed to install Festivus Poles in all state capitols. 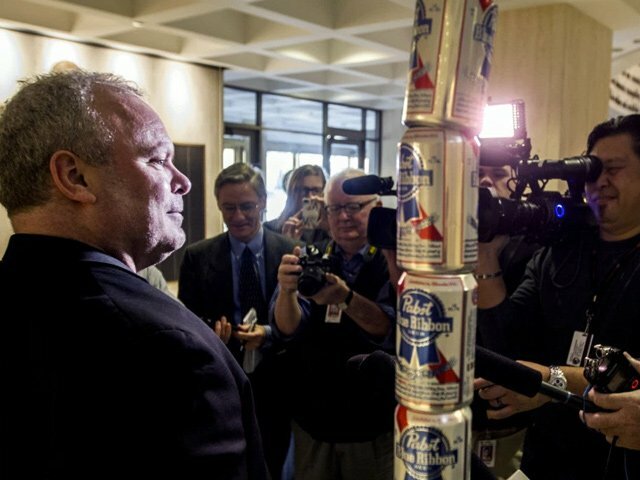 It was in 2013 when he made the headlines on winning the right to install a Pabst Blue Ribbon beer cans festivus pole at Florida's state Capitol in Tallahassee. Chaz is also the founder of the emotional animal support site ESADoggy. Chaz's impact on First Amendment issues has been recognized nationwide. He has appeared on programs such as The Colbert Report, Fox News with Gretchen Carlson, The Daily Show, CBS Nightly News, MTV, and many other outlets. Additionally, Chaz has been quoted in publications such as The New York Times, The Washington Post, The Washington Times, Chicago Tribune, Mediaweek, TIME, Vocativ, and numerous national and international media outlets. Chaz has a lifetime of involvement with Amnesty International, Women In Distress, and Doctors Without Borders. He's also the proud daddy to many rescue animals.